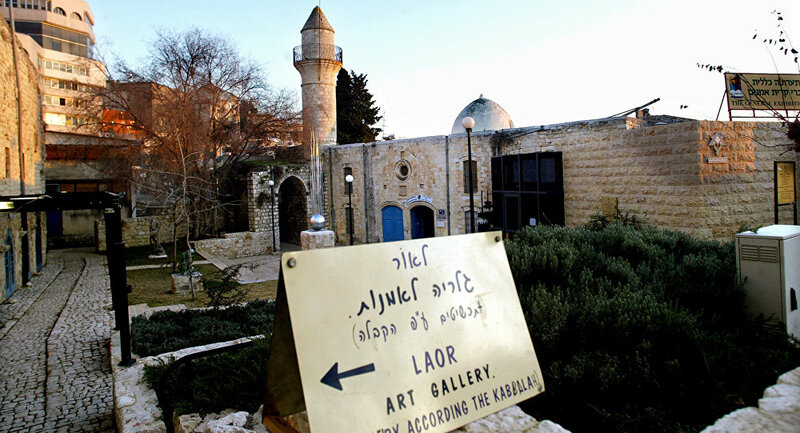 Many Palestinians are up in arms that a historic 13th-century mosque in Palestine's Safad district is now being used as 'a nightclub'; an Israeli company linked to the local officials created a wedding hall inside the building, according to the News. Commenting on the transformation, Khair Tabari, secretary of the Palestinian Islamic endowment agency, said, as quoted by the Al-Quds Al-Arabi newspaper, that she was "shocked" and encountered "aspects of sabotage inside the mosque." Since the creation of Israel in 1948, the Al Ahmar (Red) Mosque has been subject to several acts of "desecration", the Palestinian online outlet The News stated.